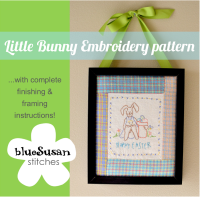 Blue Susan makes: We're having a Party! It's party central over here! Last Friday I hosted a Superhero Training Academy for my little 5 year old. 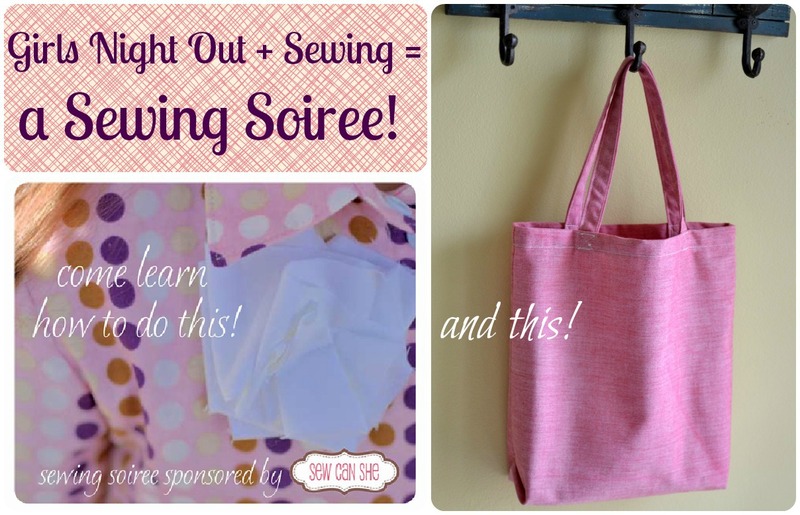 This Friday I am teaming up with Caroline of Sew Can She to host a little Sewing Soiree at my house. 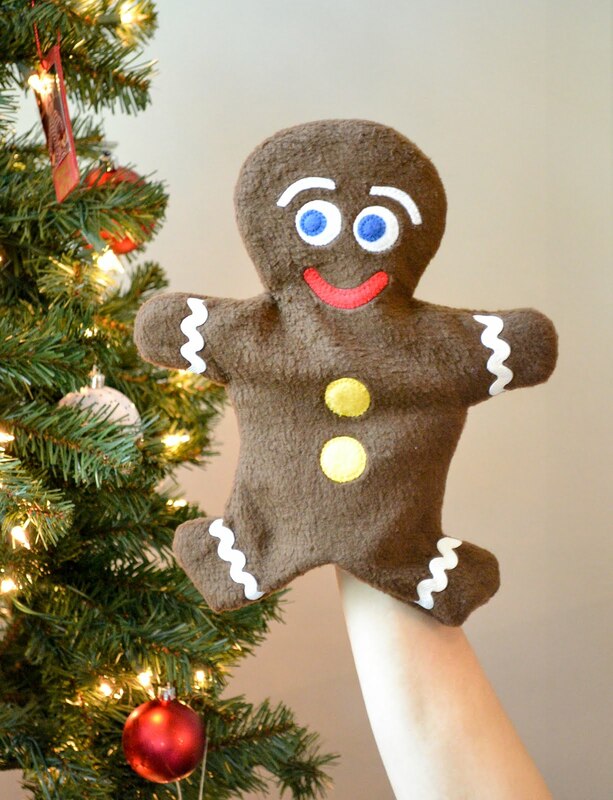 We have gathered a bunch of our local gal pals and we are getting together to sew! If you are local (Melbourne, Florida area) and want to come too, send me an email and I'll give you all the details. 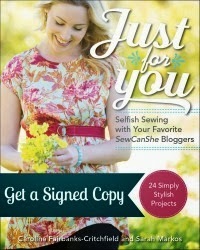 Sew Can She is sponsoring our events so we will have door prizes, goodie bags and tasty treats too! We are also doing a Fat Quarter Swap so bring your fabric to share too. I will be teaching how to sew up this super Simple Tote and Caroline will show how to embellish it with a cute scrappy flower. How fun! Unfortunately I'm not close by!